Yaak Karsunke was born in Berlin in 1934. After completing his university entrance exams he studied law for three semesters and acting for two years at the Max-Reinhardt-Schule, then worked a series of odd jobs for seven years. From 1965 to 1968 he was Editor-in-Chief of the magazine kürbiskern, but was then released from this position for protesting the invasion of Czechoslovakia by Warsaw Pact troops in 1968. 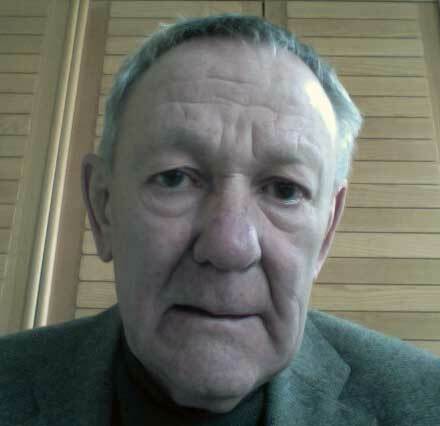 From that point on, in addition to minor roles in early Fassbinder films, he has been a freelance writer of poetry, prose, stage plays, ballet libretti, radio plays, and film scripts. From 1990 to 1999 he was Guest Professor for Script Writing at the Hochschule für Künste Berlin.